Pakol, pakul, pakkul or chitrali topi: this headdress made ​​of sheep wool ihas various names. It is worn by the Pashtun, one of the largest ethnic group of Afghanistan, as well as their neighbours. 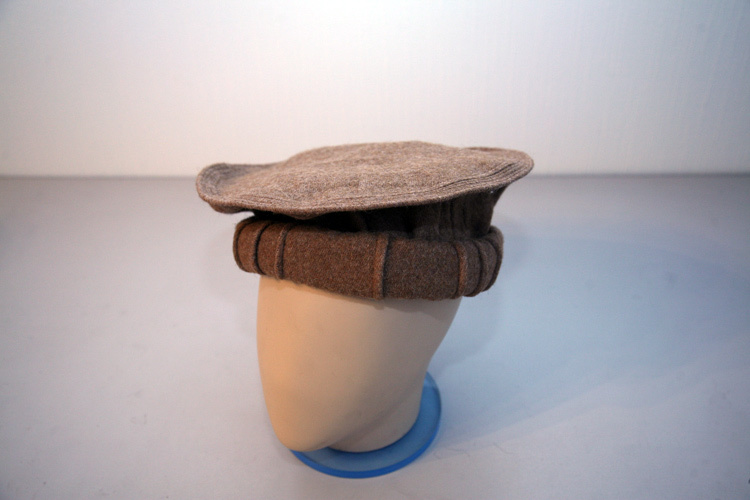 Although it reminds the beret, the pakol has an important feature: the lower part can be "unwound", allowing a sleeping man to protect his face and neck from the harsh light or cold drafts. 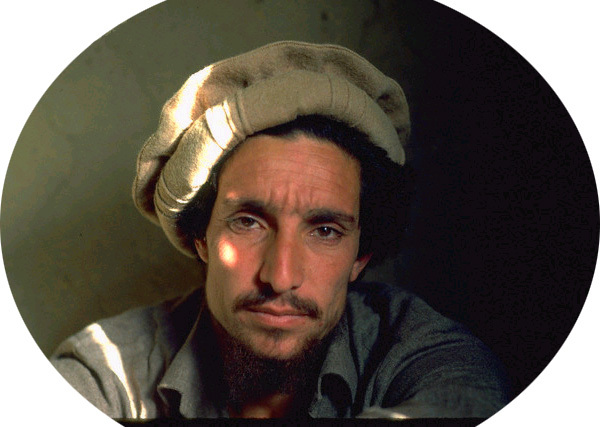 This headdress became widely recognizable in the 1980s, during the war of the Mujahideen against the Soviet troops, and it forever will be remembered as a favorite headdress of Ahmad Shah Massoud, one of the notorious field commanders of Afghanistan. Yet before the Soviet invasion the pakol gained popularity with the Pashtun tribes in the early 20th century, largely because the turbans were too cumbersome.